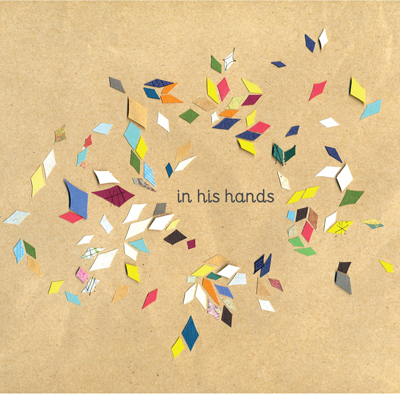 "In His Hands" is a compilation of songs by Aletheia Burney, Luke Jurevicius and Timon Burney. 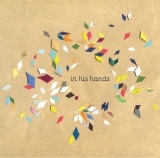 This album is meditational and reflective in style. The lyrics and ideas contained in the 13 tracks are prayerful in their approach and focus on praise, God's kingdom and God's care and love for us. These songs have been recorded and composed over a period of about six years. The album includes the CD of songs and also an 8 page booklet which contains summaries of the ideas and concepts behind the lyrics of each track.